Wednesdays & Saturdays at 10 a.m. 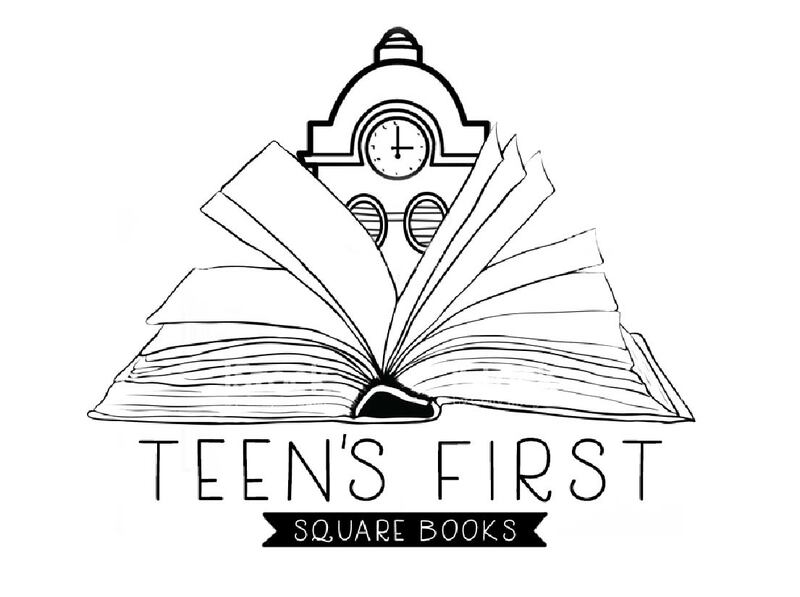 There long had been a plan—almost since Square Books opened, in 1979—to find a location around the square to establish a stand-alone children's bookstore. In fact, it was when Richard Howorth was looking for such space in the early 1990s that he happened upon the soon-to-be vacancy of Denton's Furniture Store. But the old store was very dark and cavernous, too much so for a children's store. Nevertheless, Howorth signed a ten-year lease with Bennie Denton because he had also dreamed of a stand-alone remainder store, and thus was born Off Square Books, in 1992. But the quest for a special place for children to have their very own bookstore was not over, and when the Tourism Council office became available on the east side of the square, next to Neilson's, and just below the upstairs of the original Square Books, the bookselling team excitedly began to prepare to open what would become Square Books, Jr.
Their first idea? DON'T TELL ANYBODY! The booksellers covered up the windows with paper. No one knew what was going on there. No one knew who had rented the building. People thought it would be another bar. Then they thought there would be more lawyers. One person was even saying that it would be a place where prisoners would be placed when jail became overcrowded. But the booksellers kept their secret and began ordering new children's books. LOTS of them. More Ferdinand! More Polar Express! More Ramona the Pest! And puzzles and games and stuffed animals and art supplies and things that Square Books had never had before! 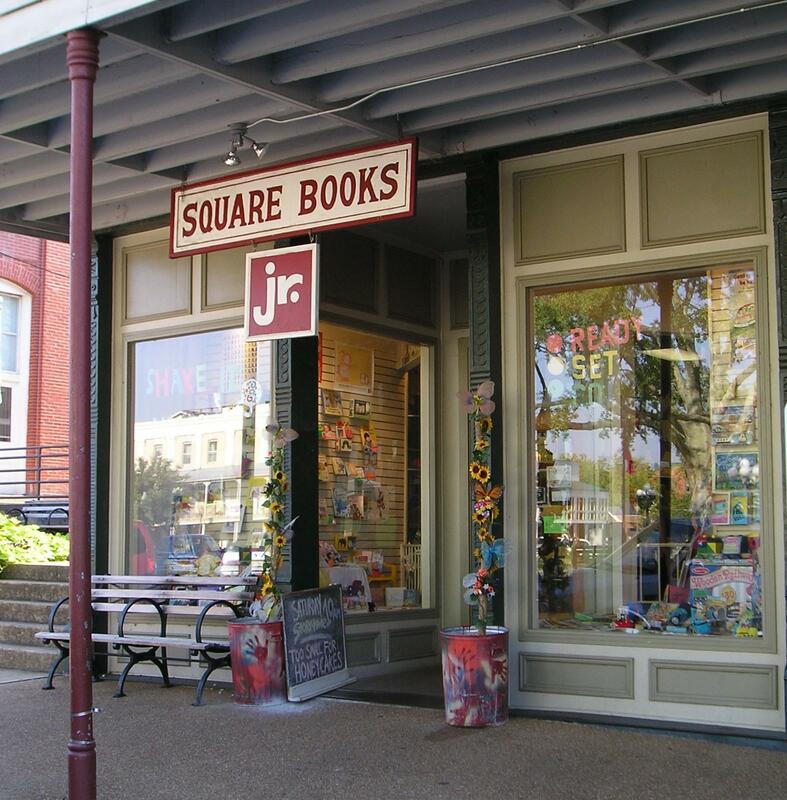 Things began to come together for Square Books, Jr. early in the summer of 2003. 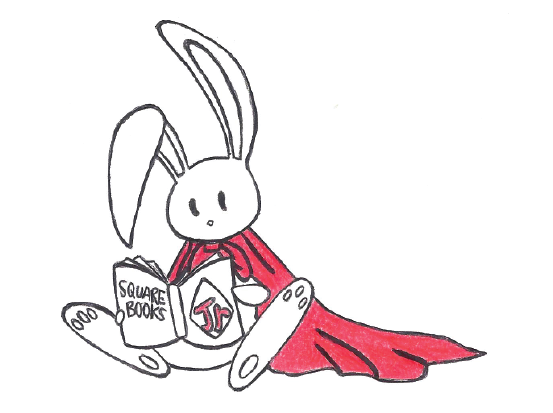 Remember any significant children's book being published in June, 2003? A book, like, in a series? That's right, you Muggles! Harry Potter and the Order of the Phonenix! So Square Books advertised a special event for the release of the new Harry Potter on June 21. But people were advised to come to the old store—the main Square Books—and that it would open at 6 a.m., and that anyone who came dressed as a Harry Potter character, or whose parents were dressed IN THEIR PAJAMAS would be treated to a breakfast of juice and doughnuts and get at 20% discount off their Harry Potter book. So at six that morning a line formed (you've never seen so many grown-ups in pajamas with their embarrassed children!) outside Square Books, but there was a problem, a big problem. Square Books had been CLOSED by order of the Ministry of Magic. The door was boarded up and nobody could eneter. But someone had left behind Marauders' Maps, which sent people on a Harry Potter scavenger hunt around the square—to the Magic Mirror at Gathright Reed (now Regents Bank), to Professor Dumbledore (Matt Parks), to Professor Snape, to Professor McGonagall (Katie Snodgrass, the first Junior manager), to the Bank (First National), where clues were given all along the way. The last clue was the Phoenix feather, which let you into this mysterious new building that still had the windows covered in paper. And what was there? 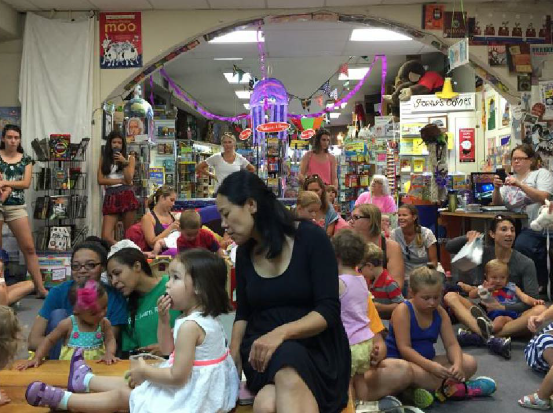 THE BRAND NEW NOTHING-BUT-CHILDREN'S-BOOKS BOOKSTORE!!! 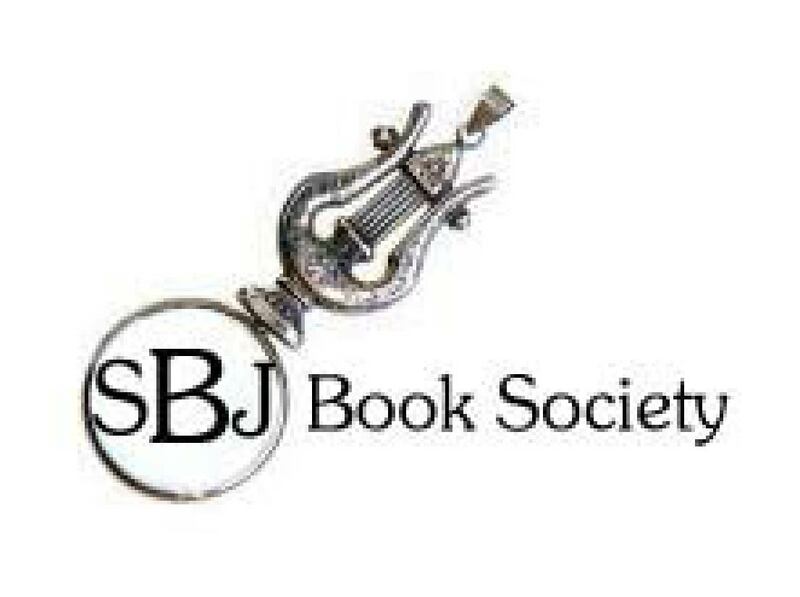 SQUARE BOOKS, JR!! !